Ramona is a charming small town in the North County San Diego inland area in the Santa Maria Valley at the foothills of the Laguna Mountains. The community is located approximately 36 miles from downtown San Diego and approximately 30 miles from the Pacific Ocean Beaches. Job centers along the I-15 corridor are just 16 miles away. The weather provides pleasant, warm winters and hot summer months. The population of Ramona and the surrounding area is roughly 30,000. New construction homes are currently in smaller communities of 10 to 40 new homes. 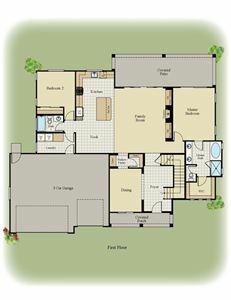 You will also find single custom homes being built throughout the surrounding area. Larger homesites are found in Ramona which are ideal for building single story homes with plenty of room for a pool or RV parking. Ramona new homes currently features 2 communities under construction offering single-family homes and townhomes. 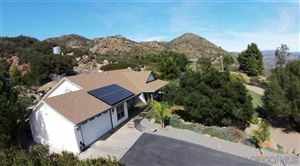 Ramona offers many amenities including a variety of golf courses, outdoor recreation areas with miles of trails and country roads and a small airport. Due to the climate it is ideal for vineyards and boasts nearly 30 unique Ramona Wineries open to the public. Home prices in Ramona are slightly lower than the median price for all of San Diego County at $528,000. 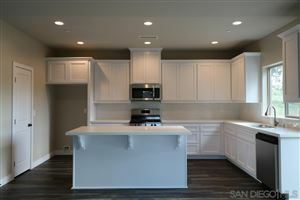 See all Ramona New Homes.